It is finally here… Masters Week! And what better way to get the week going than with an interview with last year’s champion’s caddie, Kessler Karain. We talk to Kessler about how he and Patrick feel coming in to defend their title. We also touch on the Ryder Cup from last year and much more! 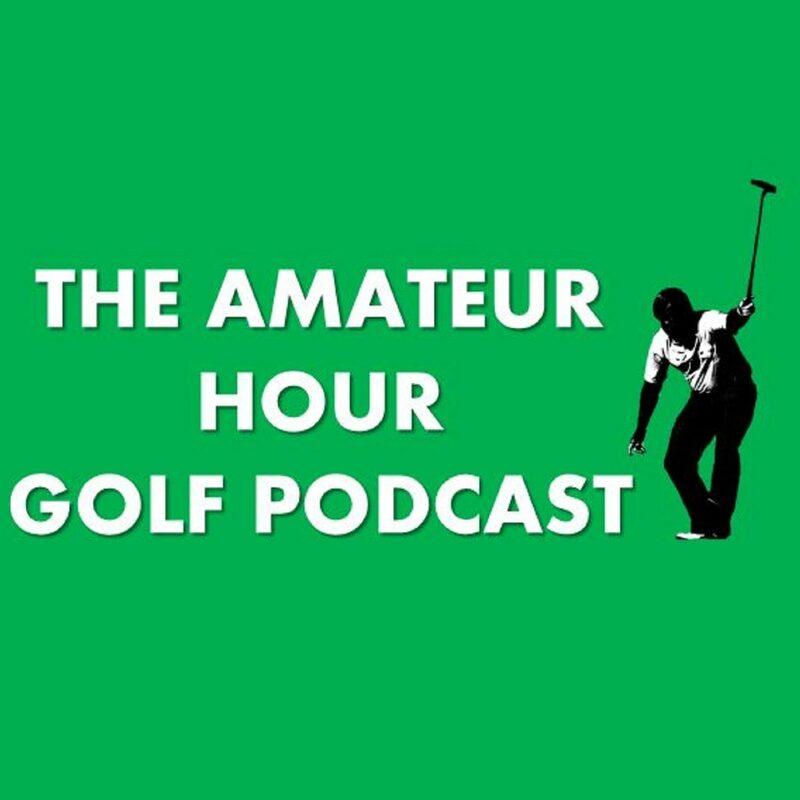 Before Kessler joins us we preview the Masters, giving our picks to win, some longshots to look out for, and past champions to look out for as well. Let’s have a week!